Our rigourous process and review mechanism separate best from the rest. You get only quality tutors at the convenience of your home. 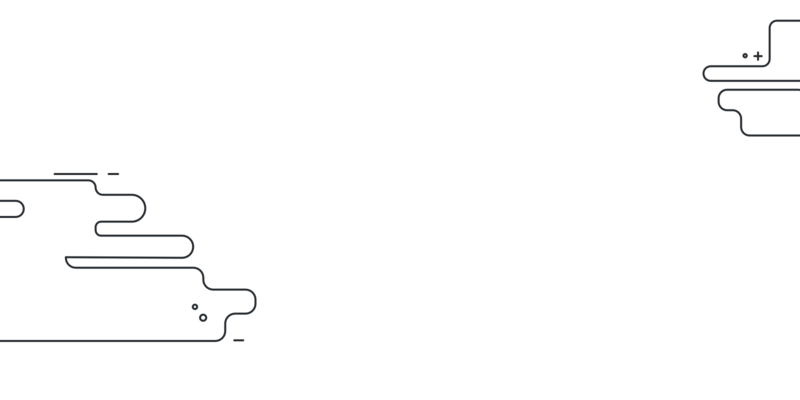 High speed internet is required for online tuition. - OR - Type it yourself Click the button if you are at location else type it in the box above. You can move the marker to set correct location. 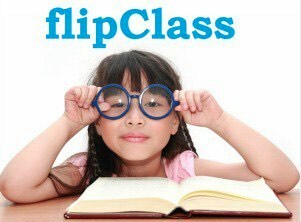 To Teach with flipClass, Click Here. flipClass is the platform of choice for top quality teachers. Find out why? Search for the subject with a location/ landmark. 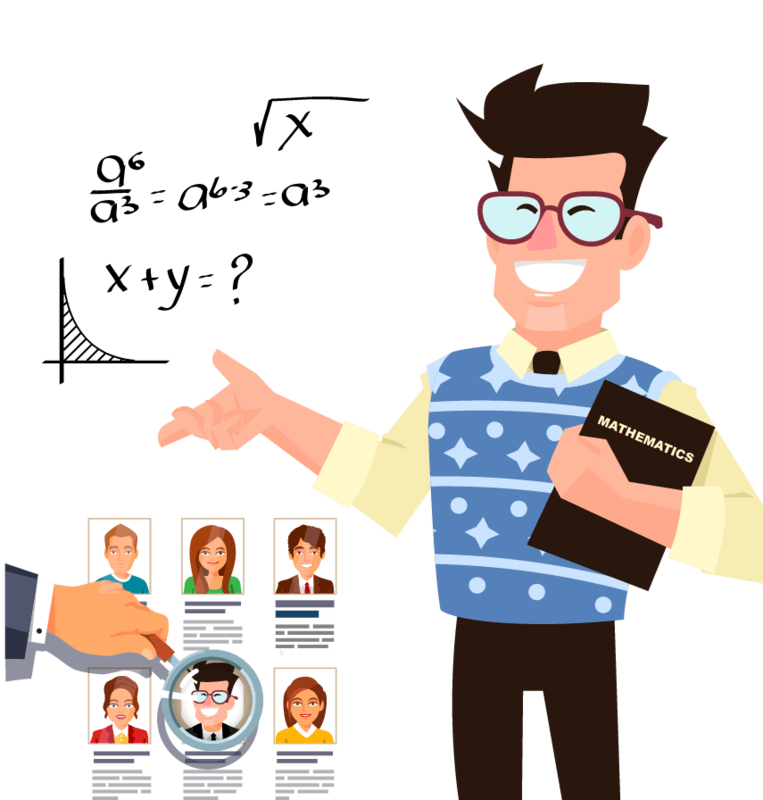 Choose from hundreds of top teachers and request them for a demo class. If you like the demo, continue with the teacher. Our match-making algorithm ensures that you do not travel far. You can also teach online from the comfort of your home. 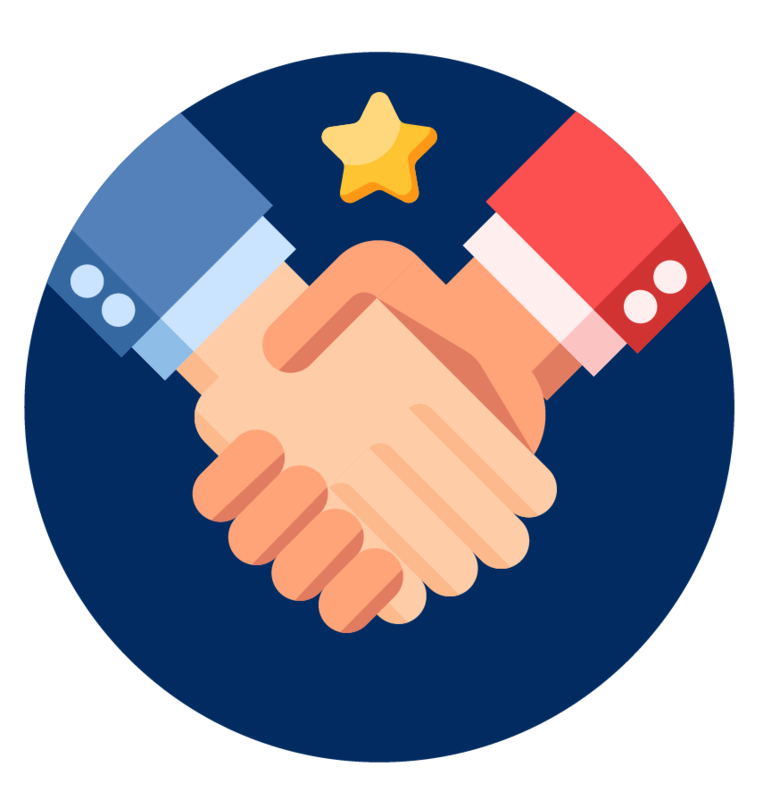 You do not spend unnecessary coins and compete with people on marketing skills. You pay only when you have been selected by the parent. Our top quality customers expect only top quality teachers. We as a platform ensures that expectation is met for both sides. 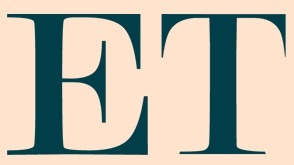 We have been covered by major channels and media houses for our quality, technology and reach. 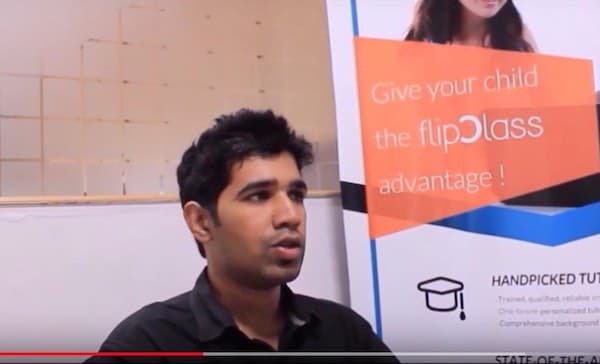 Here's how FlipClass uses Big Data to connect parents and private tutors, assess the learning process and recommend methods to track and speed up the learning mechanism. 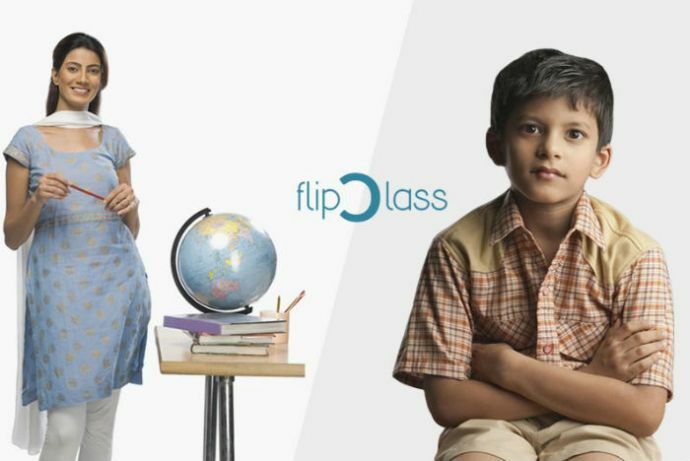 With A New Approach Towards Education Industry, FlipClass Provides Need Based Home Tutoring Solutions. flipClass, which raised funding through LetsVenture, has an active database of over 2,500 students and 5,000 experienced tutors on board. Sign up to teach students near your home or teach online.